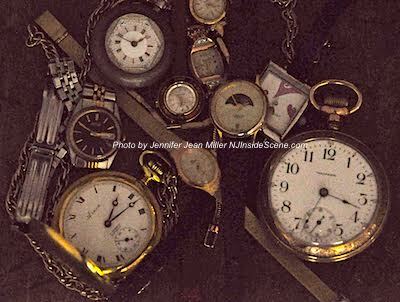 "Plenty of Time," a photo by Jennifer Jean Miller. 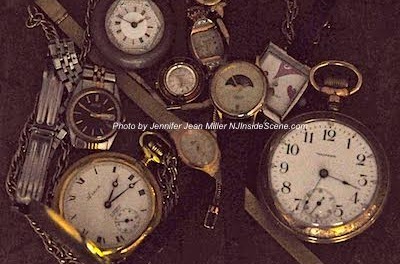 NEW JERSEY – Residents will be gaining an hour of sleep beginning on Sunday, Nov. 2 at 2 a.m. when clocks are set back one hour to mark the end of Daylight Saving Time. Benjamin Franklin conceptualized Daylight Saving Time in 1784, with time zones and daylight savings established in March 1918 in the United States, under The Standard Time Act. It was repealed in 1919 and in most areas of the United States, except Arizona and Hawaii, has been observed. Congress established Daylight Saving Time, also abbreviated as DLS, as an energy savings measure between 1974 and 1975. From 1986 through 2006, it was observed on the first Sunday in April and ending on the last Sunday in October. Beginning in 2007, Daylight Saving Time started the second Sunday in March and now ends the first Sunday of November each year in the United States. In the State of Alabama, State Senator Rusty Glover is working on a bill to end Daylight Saving Time changes in his state, for the 2015 Legislative Session. He commenced this initiative due to constituent complaints about the interruptions it causes to residents in their work and school lives. Glover considers it a “constant source of disruption,” and does not consider it an effective method of energy savings. His bill would keep Alabama in Daylight Saving Time year round, so students on school buses in the late afternoon, and residents heading home from work, do not have to do either when the skies are darkening. Other countries throughout the world start and end Daylight Saving on times and days different than the United States, with 70 world countries in total observing it. China, Japan, and most countries in the equatorial region do not participate in Daylight Saving Time adjustments. National Geographic, like Glover, further explored this topic and said it is not necessary, siding with Glover that it does not save energy. Many states are exploring the idea, including Utah, also favoring Mountain Standard Time year-round with its neighbor state of Arizona. 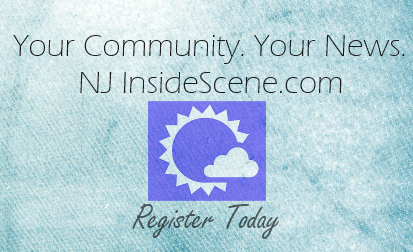 Editor’s Note: NJInsideScene.com reminds all readers in the United States outside of the exception locations, to set clocks back one hour on November 2. Click here to continue to follow us on Facebook.